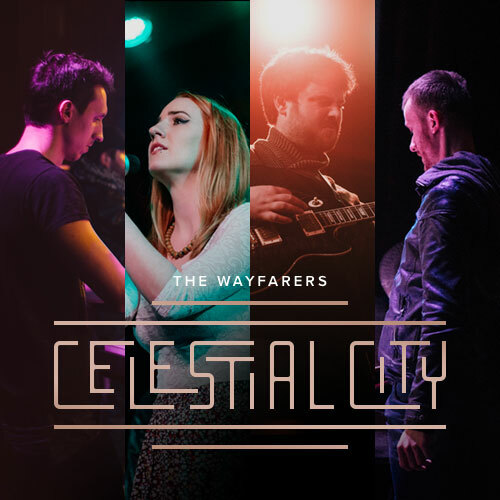 On “Into My Own,” The Wayfarers pays homage to their roots. The title — borrowed from a Robert Frost poem about personal growth and gaining confidence — is an apt description on a number of levels, most notably the way the music appears to be building towards something greater. 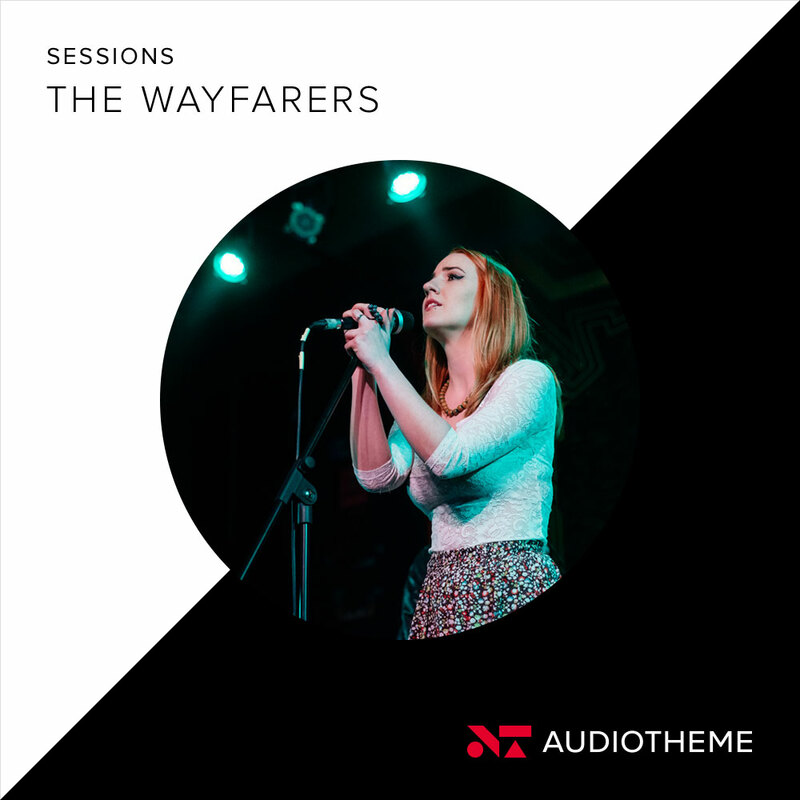 The Wayfarers laid down a few tracks for AudioTheme Sessions a couple of weeks ago. Listen here!